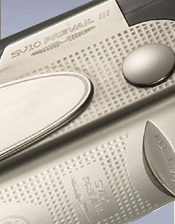 A properly functioning trigger is critical to exceptional performance, but easy access to that key component is rarely found even in the best competition shotguns. That has all changed with the SV10 Prevail. 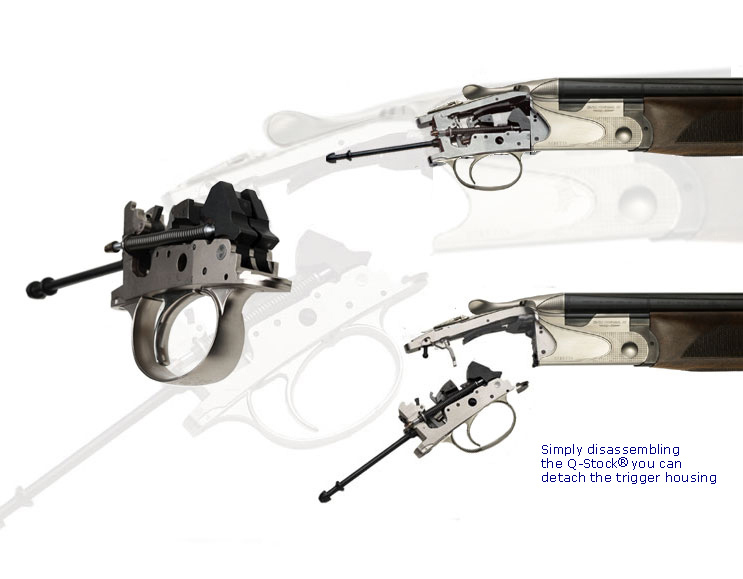 Shooters will appreciate the easy and immediate access to all the components of the trigger group, which allows for cleaning and maintenance operations, and easily changing out the trigger. The disassembly could not be simpler. 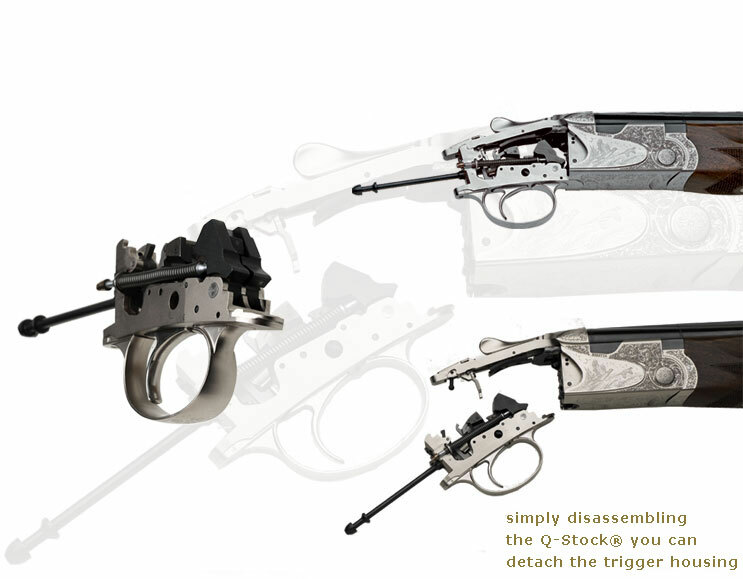 Once the stock is removed, the trigger group may then be quickly removed using the same tool used to detach the stock.